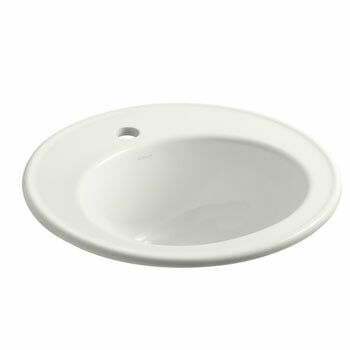 The Brookline's simple and understated style complements a wide range of bathroom decors. 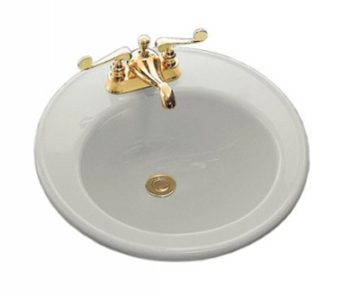 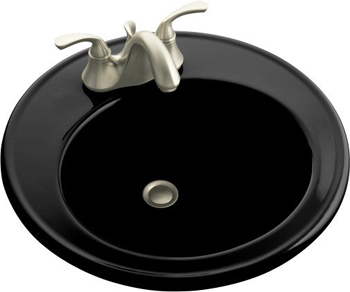 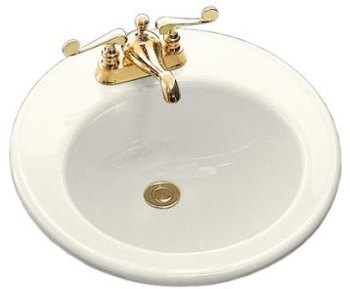 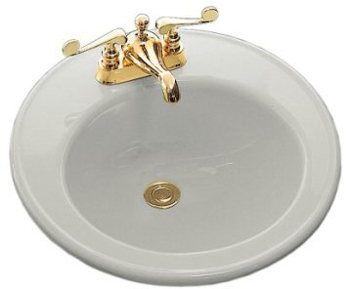 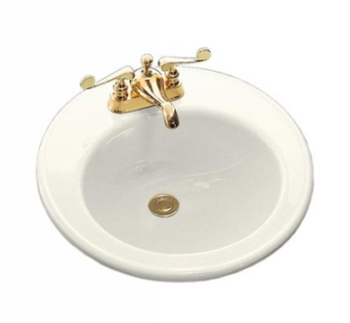 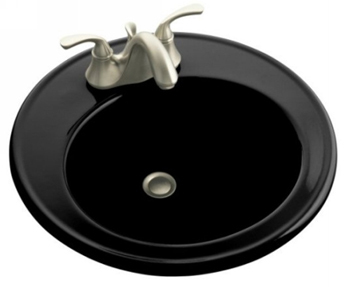 This circular basin's raised rim helps keep the water from splashing over the side and also adds a sophisticated design element. 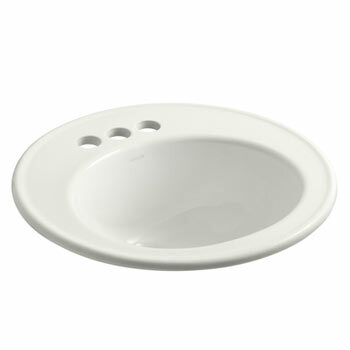 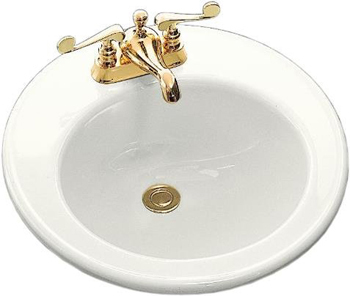 * 4-inch center faucet holes.